As announced earlier this year, we will once again be supporting local charities, St John’s Hospice and Unique Kidz and Co. 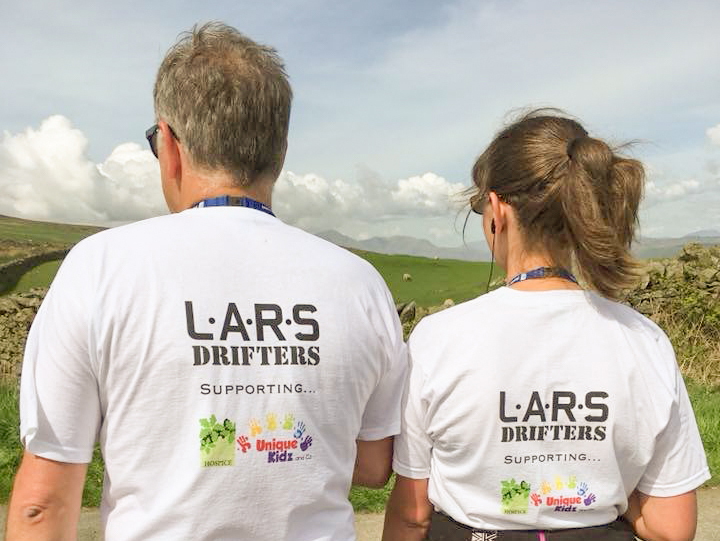 But we can also now reveal details of some of the fundraising activities and events we will be supporting, including the Keswick to Barrow Walk (K2B) and the Born Survivor event, which will take place at Capesthorne Hall on the same day, Saturday 11 May. Choosing St. John’s Hospice and Unique Kidz and Co was a unanimous decision. We are so impressed with the work these charities carry out in the local community and the tireless support they provide to so many people. St. John’s Hospice serves a population of over 250,000 people across North Yorkshire, North Lancashire and South Lakes, and has been part of the local community for over thirty years, providing palliative care to people with life-shortening conditions. Our other chosen charity, Unique Kidz and Co, was set up in 2009 and provides care for young people with additional needs and disabilities, advancing their social and play opportunities. The charity’s services include Summer Holiday Clubs and 4Ever Unique, a daytime support service for young adults up to the age of twenty-five. These challenges are an opportunity for us to truly recognise the fantastic work of these charities and, hopefully, we can raise some valuable funds for such amazing causes. 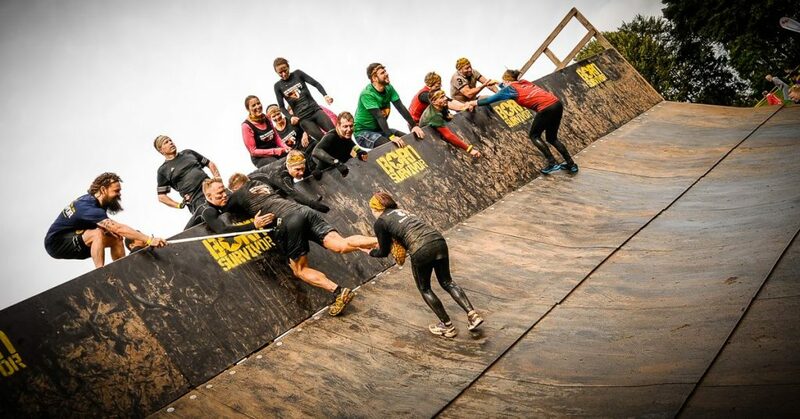 Some of us will be heading north to Keswick, while another team will be travelling to Capesthorne Hall in Cheshire, ready to tackle the tough 10km ‘Born Survivor’ obstacle course. Our K2B team will be heading to Keswick early on the morning of 11 May, ready to tackle the forty mile walk to Barrow-in-Furness. Apparently, some runners finish the route in less than four hours, but rest assured, we will be joining the majority of the participants who walk the course. But it’s certainly not going to be a leisurely stroll. Starting in Keswick, the route proceeds along the banks of Thirlmere, heads up over Dunmail Raise and continues through the villages of Grasmere and Elterwater. Having passed through the Langdales, Coniston, Nibthwaite and Lowick, walkers must tackle the challenging ascent up Kirkby Moor, the highest point of the route, before descending through Marton and Dalton-in-Furness, and eventually finishing at the Hawcoats Sports Club on the outskirts of Barrow-in-Furness. Our other team will be about one hundred and fifty miles away, at Capesthorne Hall, where they will undertake the military training inspired obstacle course and, of course, lots of mud. Born Survivor courses have been designed by ex-Royal Marine Commandos and will test anyone taking part to their limit, both physically and mentally. Described on the Born Survivor website, the course is ‘an epic stretch of stunning terrain packed with thirty obstacle challenges to put you through your paces’. The obstacles include barbed wire crawls, monkey bars over water, dark tunnels and the quarter pipe final challenge known as The Blitz. We’ve included our sponsorship details below, and we’ll also feature on our social media pages. Any donations for these fantastic charities will be very gratefully received. Thank you.